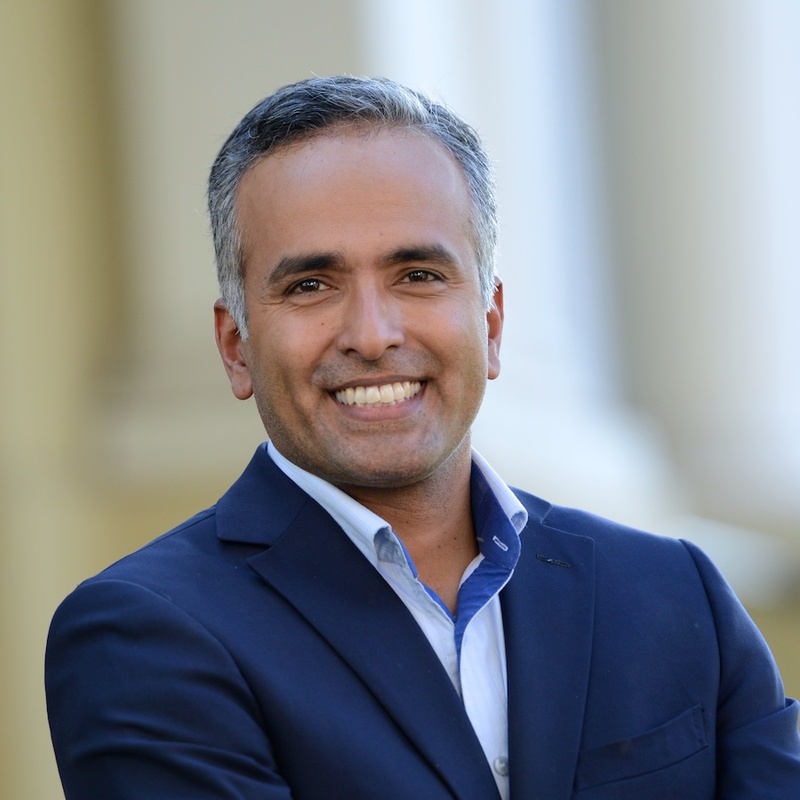 Karthick Ramakrishnan is associate dean of the UC Riverside School of Public Policy, and professor of public policy and political science. He is also a Board Member of The California Endowment, Chair of the California Commission on APIA Affairs, and adjunct fellow at the Public Policy Institute of California (PPIC). He received his Ph.D. in politics from Princeton University, and has held fellowships at the Russell Sage Foundation and the Woodrow Wilson International Center for Scholars. Ramakrishnan’s research focuses on civic participation, immigration policy, and the politics of race, ethnicity, and immigration in the United States. He directs the National Asian American Survey and is founder and director of AAPIData.com, which features demographic data and policy research on Asian Americans and Pacific Islanders. He has published many articles and 6 books, including most recently, Framing Immigrants (Russell Sage, 2016) and The New Immigration Federalism (Cambridge, 2015). Ramakrishnan has secured more than $4 million in grants from sources such as National Science Foundation, James Irvine Foundation, and the Carnegie Corporation. He has provided consultation to public officials at the federal and local levels, and has written dozens of opeds and appeared in over 1,000 news stories, many in major news outlets such as the New York Times, Economist, Los Angeles Times, National Public Radio, PBS Newshour, MSNBC, CBS Evening News, and CNN.